According to French outlet RAC1, Arsenal are locked in negotiations with Barcelona over a deal to sign Andre Gomes and the £27m-rated midfielder has been ‘seduced’ by the idea of playing for the Gunners. Unai Emery has already brought in two new midfielders this summer with defensive midfielder Lucas Torreira arriving from Sampdoria while highly-rated French youngster Matteo Guendouzi has been signed from Lorient. 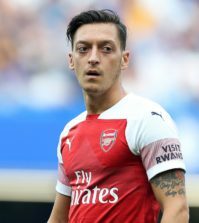 However, Francis Coquelin was sold in January while Jack Wilshere and Santi Cazorla have also left the club this summer so it looks like Emery is still in the market for one more midfielder. 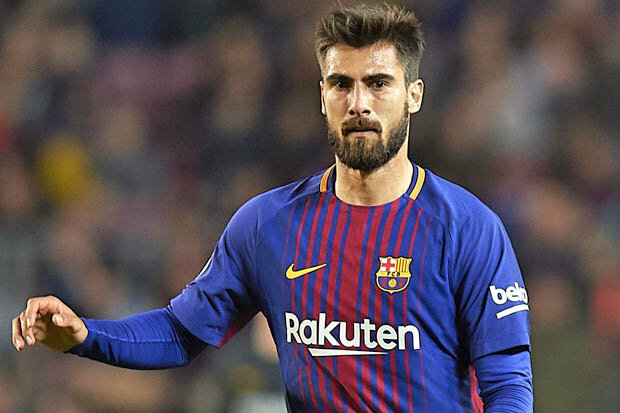 Gomes has emerged as a potential target as he’s been strongly linked with a move to Arsenal in recent weeks and RAC1 claims we’re locked in talks with Barcelona over a possible deal. 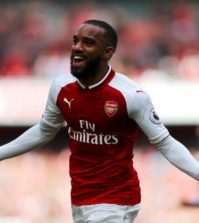 The French outlet says Arsenal are reluctant to meet the La Liga champions £27m asking price and have even proposed a loan deal with the option to make the move permanent next summer. So far, no agreement has been reached but RAC1 says Gomes has made Arsenal his first choice as he’s been ‘seduced’ by the idea of playing for us despite having plenty of other offers on the table from throughout Europe. Barca are keen to trim their squad and Gomes is one of several players who’ve been made available for transfer so Arsenal should feel confident of being able to strike a bargain deal for the Portuguese international. Gomes has struggled to establish himself since joining Barca from Valencia in 2016 and he made just a handful of starts last season so he’s clearly not in Ernesto Valverde’s first team plans. 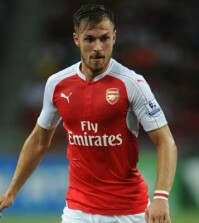 The 24-year-old has lost his confidence but he has bags of ability so I think he could be a shrewd signing if we can get him on the cheap this summer.